The native tuatara is the only living example of a reptile order that thrived over 250 million years ago, in the age of the dinosaurs. 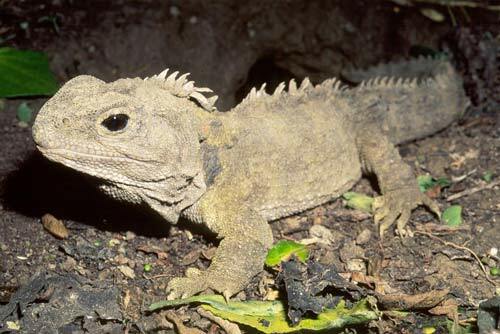 Individual tuatara are also long-lived, surviving up to 80 and possibly even 100 years. Stephens Island (Takapourewa), which has been a wildlife sanctuary since 1994, was home to at least 30,000 tuatara in 2011.